Albert Pak has represented plaintiffs and defendants in trial and appellate courts, both state and federal, across the country. Mr. Pak’s law practice has focused on antitrust, white collar, and appellate litigation. He has taken and defended multiple depositions and has presented oral argument to the United States Court of Appeals for the Eleventh Circuit. 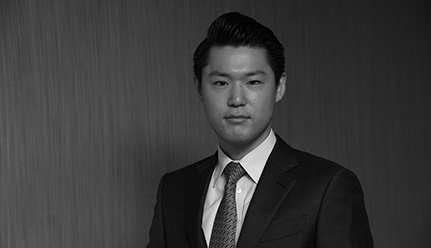 Prior to joining Kellogg Hansen, Mr. Pak served as a law clerk to the Honorable John M. Rogers on the United States Court of Appeals for the Sixth Circuit. Mr. Pak graduated from Yale Law School, where he served as Managing Editor of Yale Journal of International Law, worked as a teaching assistant for a class in advanced legal writing, and completed externships in two U.S. Attorney’s Offices. Before law school, Mr. Pak graduated with Master of Arts and Bachelor of Arts degrees in philosophy from Stanford University and was admitted to Phi Beta Kappa.